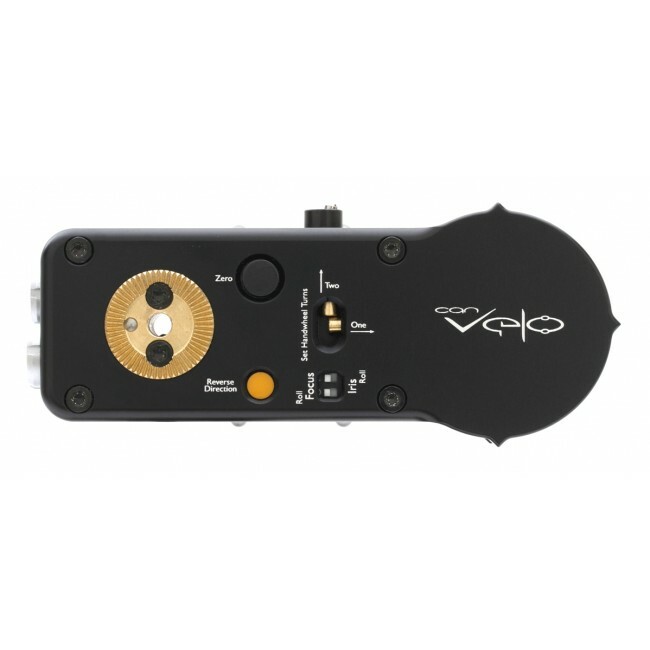 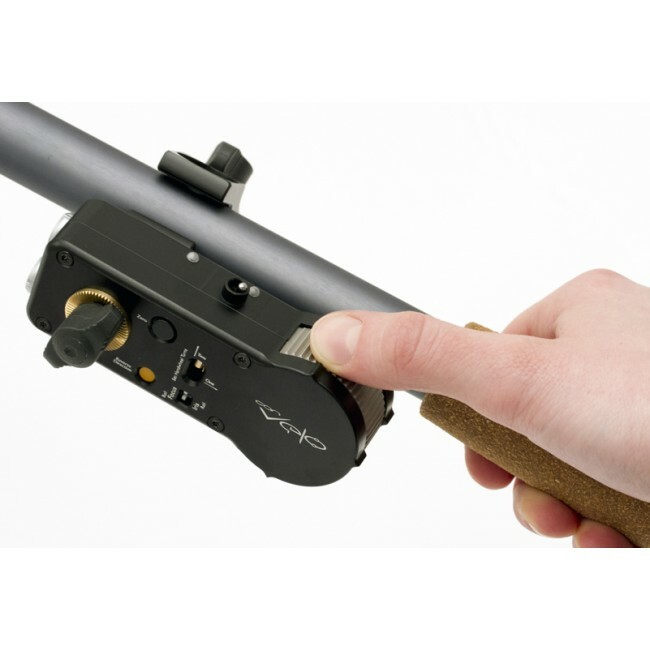 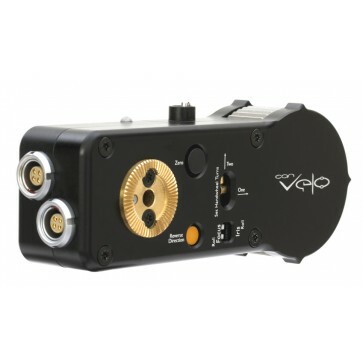 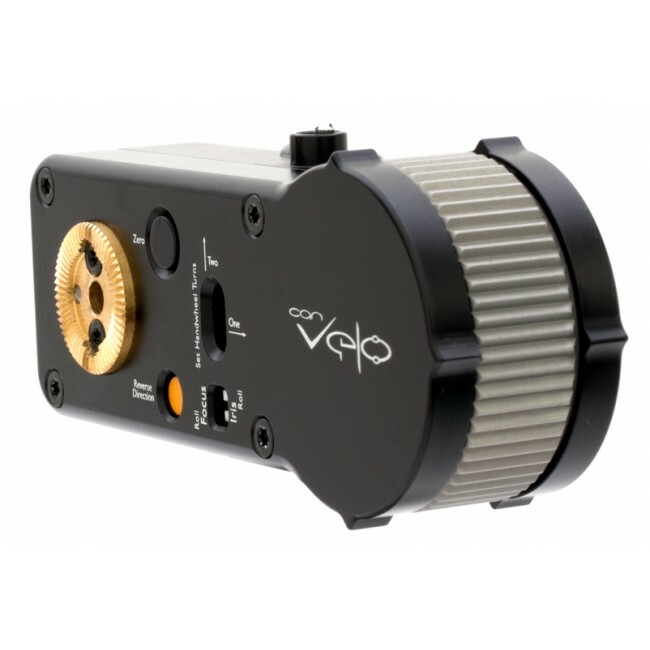 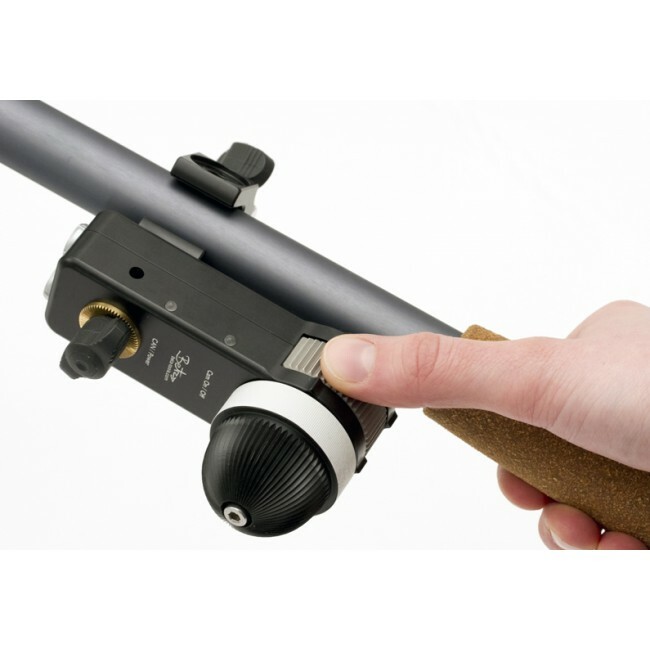 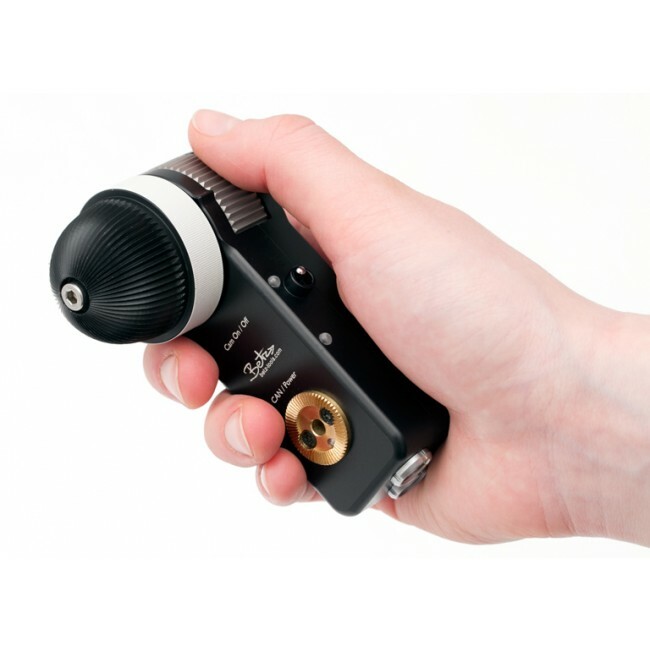 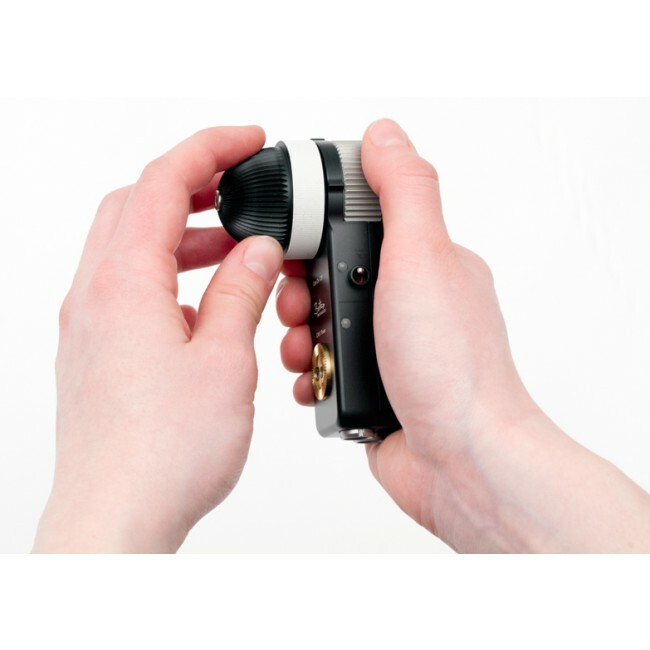 For use as a Focus or Iris control unit or for use as Roll axis control unit on the Wave1. 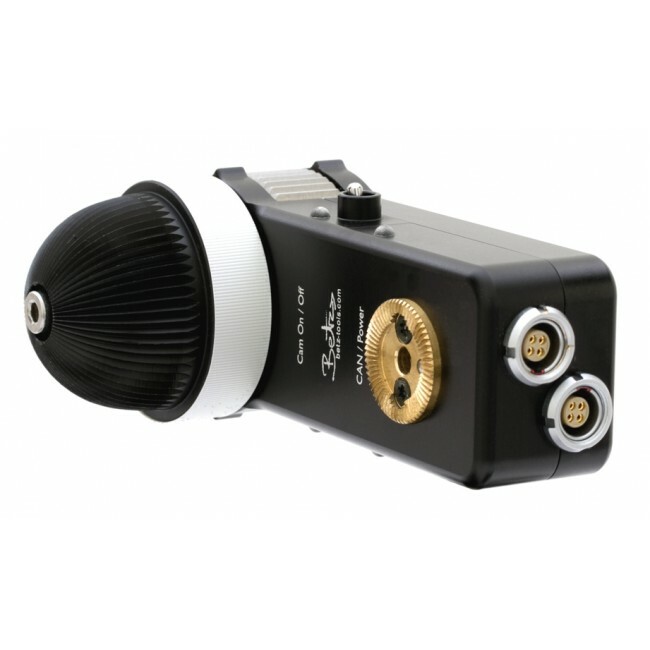 Directly connected to Betz-Tools BTM CAN Motor perfect and cute compact stand alone Focus/iris unit. 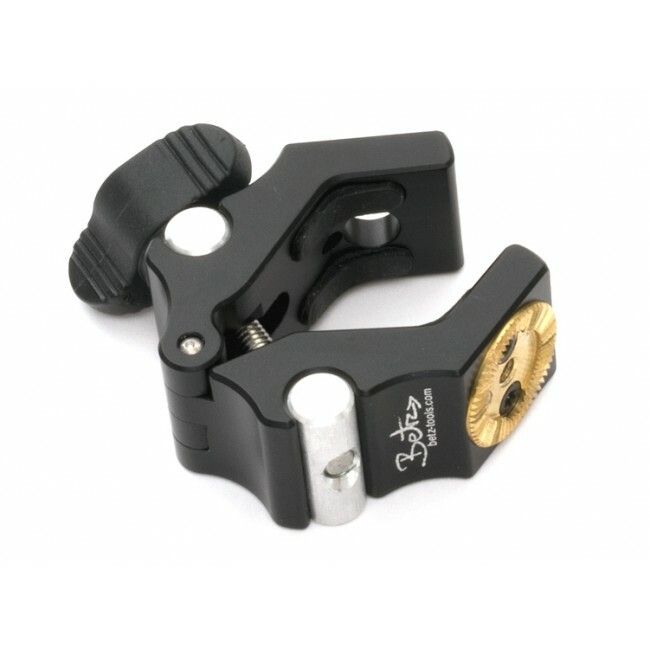 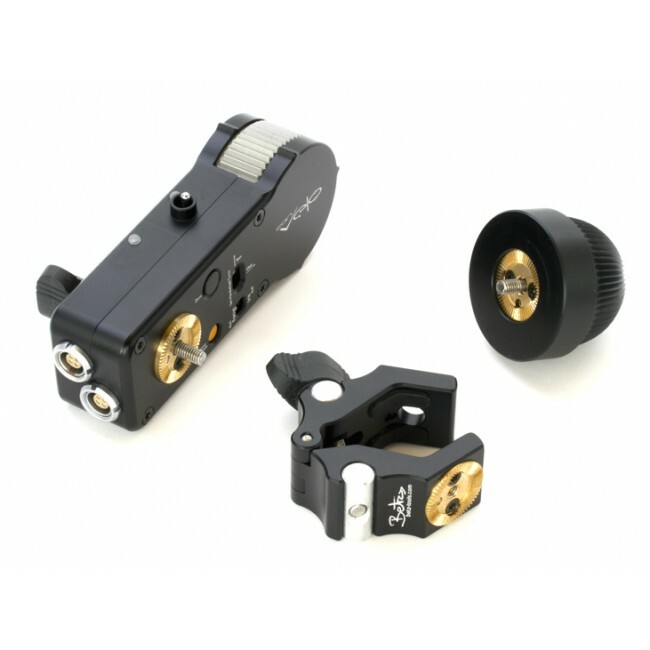 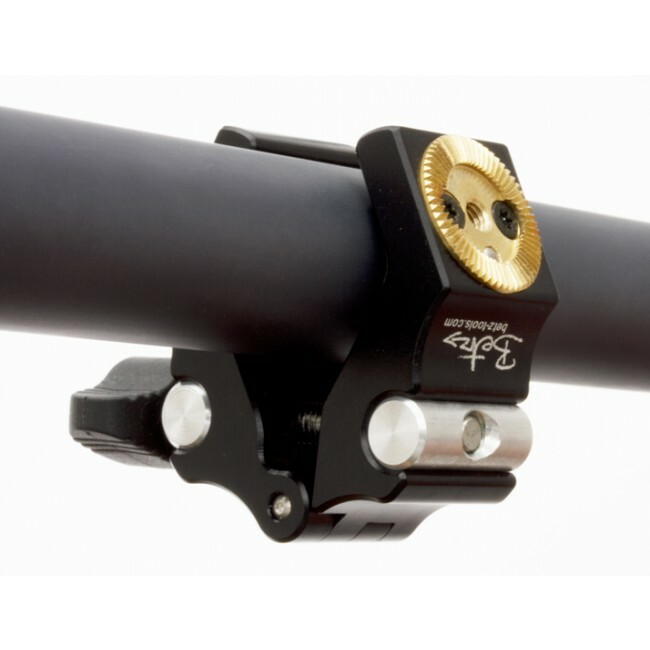 To be mounted on rods from 15 mm - 32 mm via the new Betz-Tools clamp or just standalone/handheld.